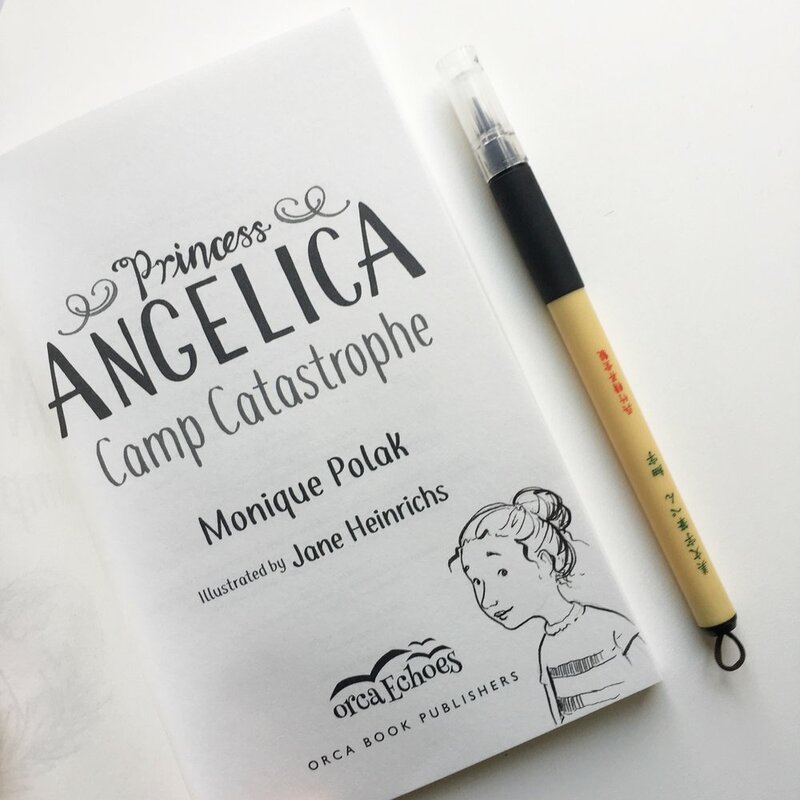 Win a copy of "Princess Angelica: Camp Catastrophe," signed by me, Jane Heinrichs (the illustrator). I've even drawn a little doodle on the title page! And I will include an exclusive greeting card and sticker bundle as well! You could also win one of five copies of the book sent out by my lovely publishers, Orca Books! Whoop! **This give-away is only eligible for North American mailing addresses. Stay tuned for World-wide giveaways coming soon! On Our Street is a Best-Seller!